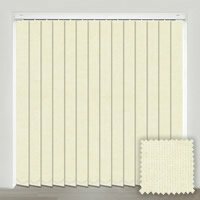 Bring beautifully subtle and relaxing tones to the windows with these high quality made to measure light sandy cream vertical blinds. 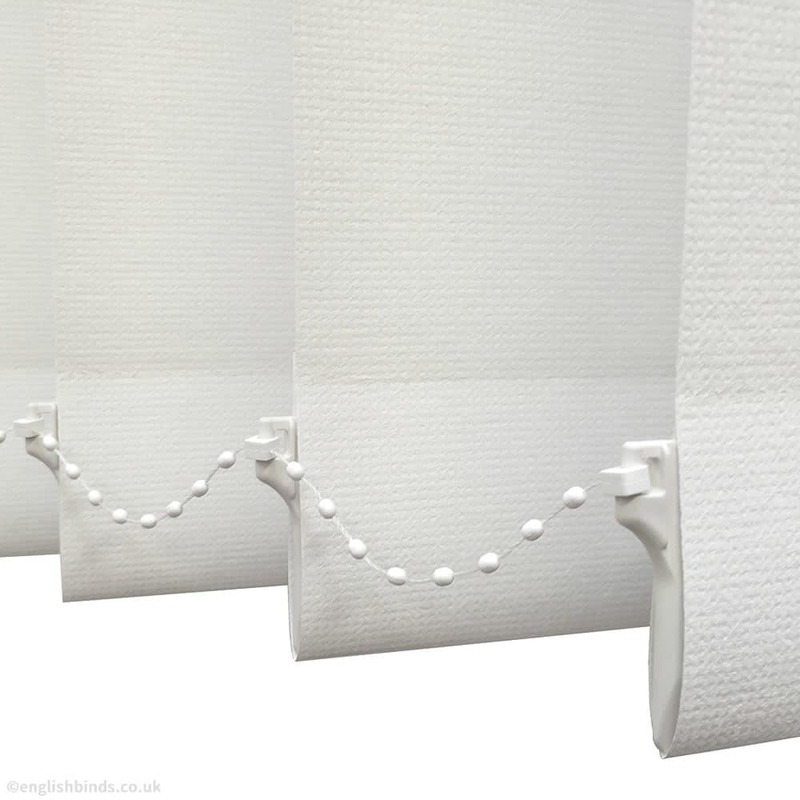 They are a stylish way to filter the light whilst creating a light and airy feel in any room of the home. 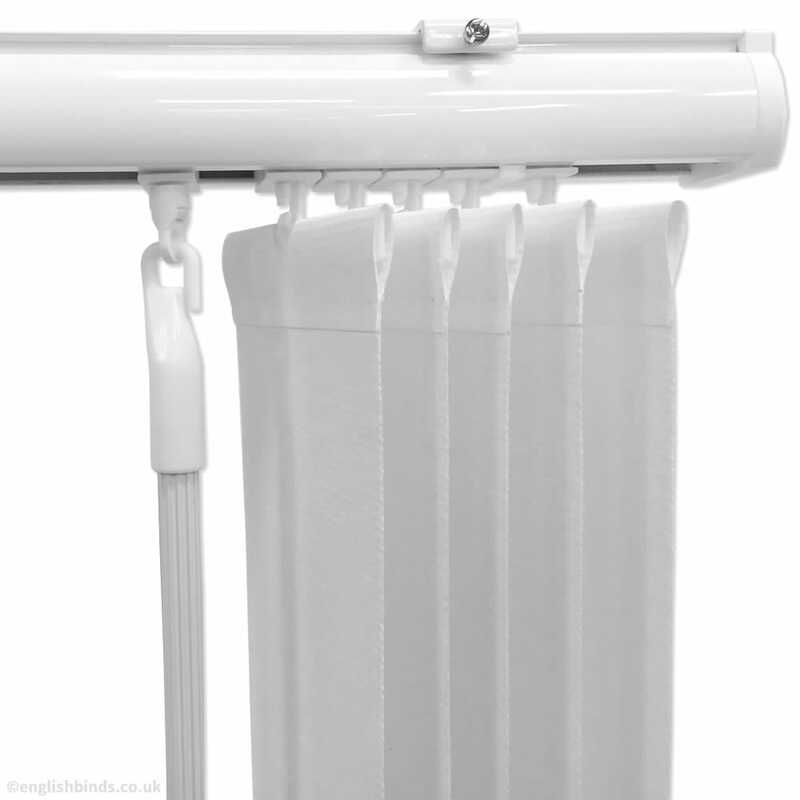 I loved the ease of using the website and ordering was really simple. 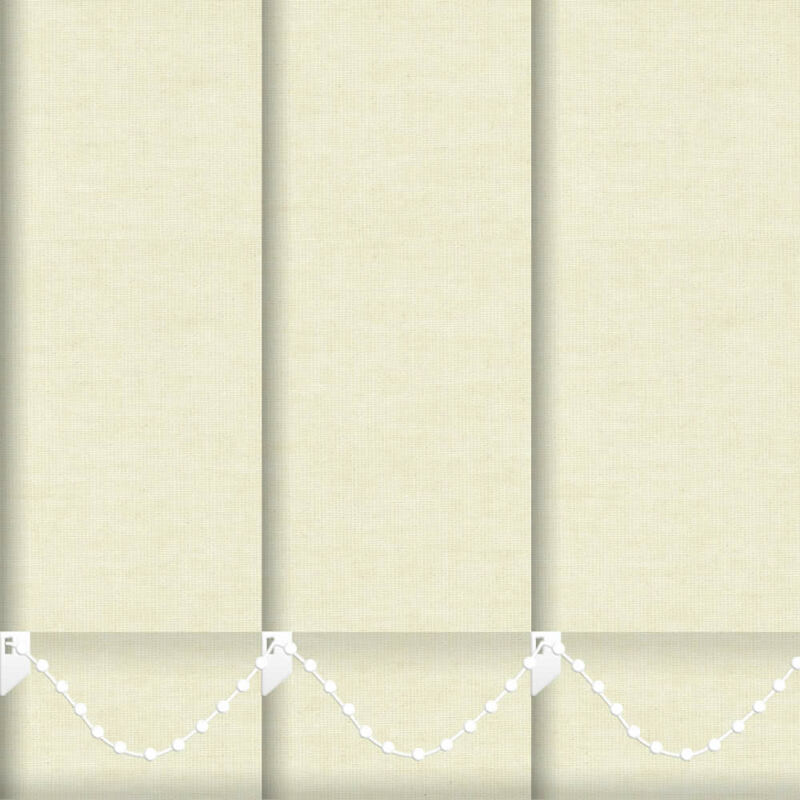 My chosen blinds were in the sale and then there was further discount at checkout. Postage was very reasonable, but the best part is grumpy hubby couldn't believe how easy they were to fit!! It's not often things go so right, I'd happily buy again from these people. 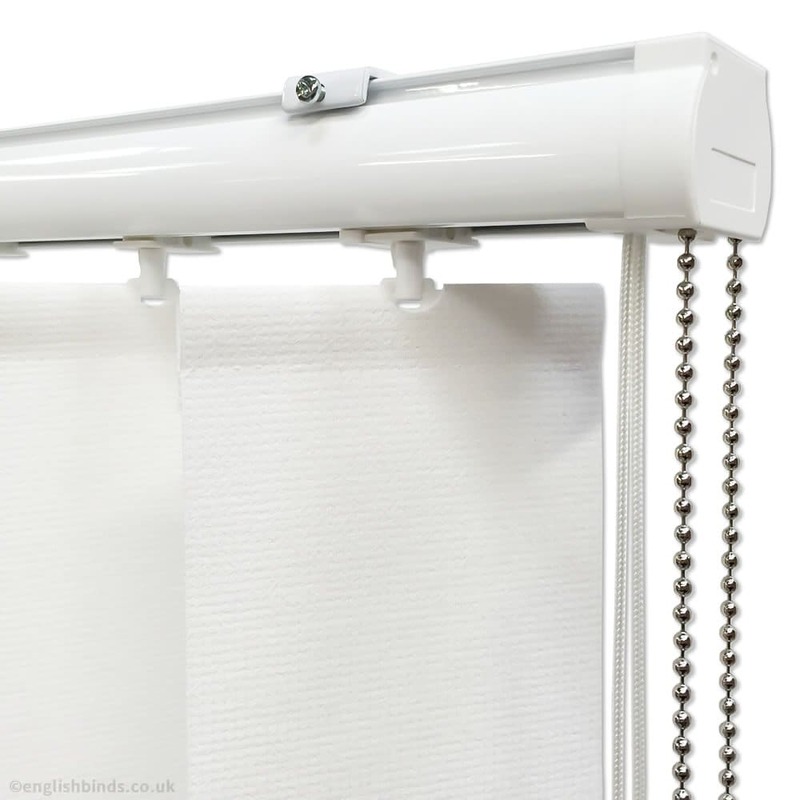 The blind looks great in our bathroom. 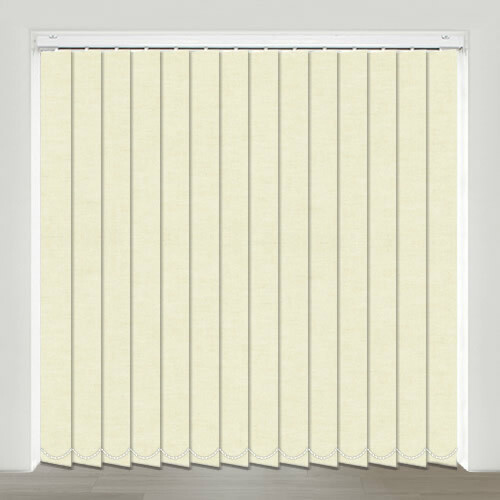 Easily installed. Very good value for money.